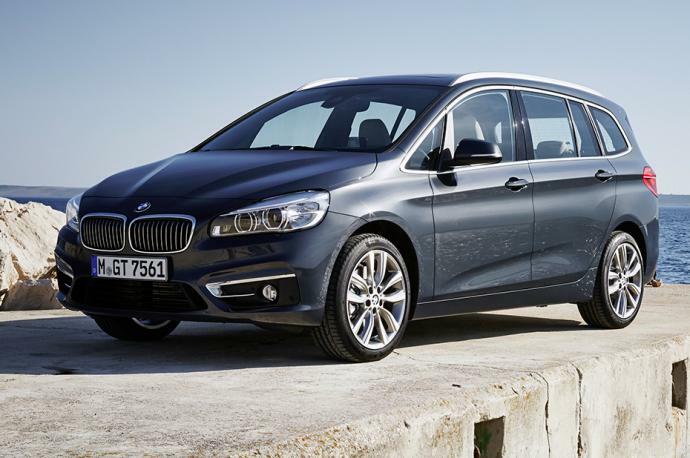 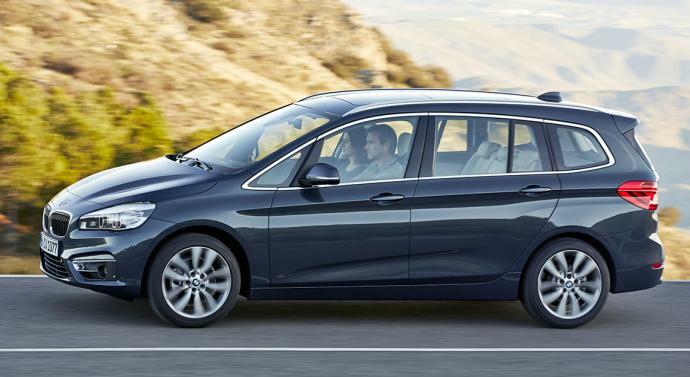 Half sedan, half minivan, the BMW Series 2 Gran Tourer is the ideal car for a trip with 7 passengers in the greatest comfort. 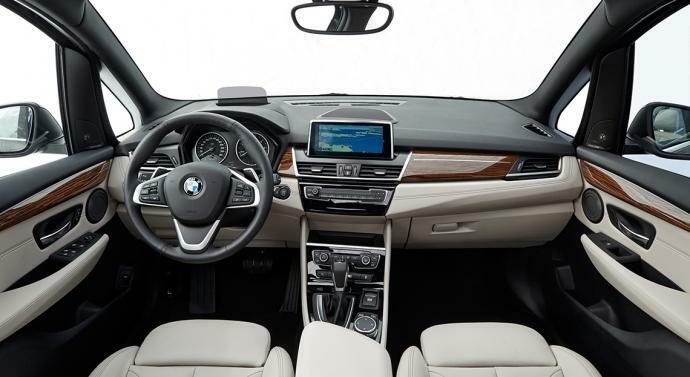 This BMW as roomy as in design, also offers a huge volume for your luggage and presents some seductive outside lines and adapts to any highway type. 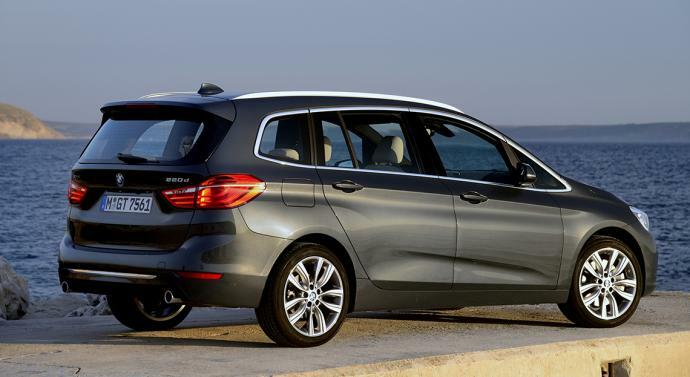 Available for hire on the roads of Monaco and everywhere in France, such as in Cannes, Nice, Antibes, Paris… In the same price range, we can also propose you the Mercedes Class B.